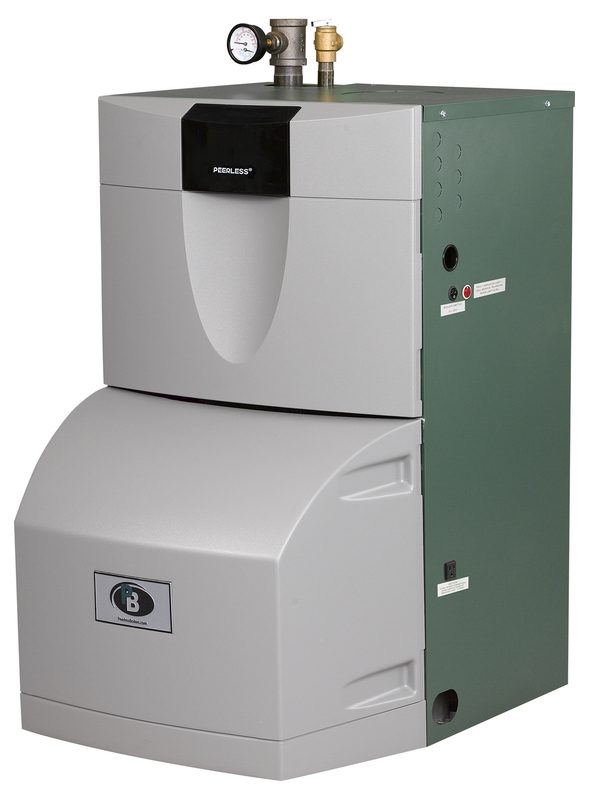 The Series WB90™ oil-fired boiler is ENERGY STAR® certified with a 90% efficiency. The residential, cast iron boiler is designed for hot water systems and is ideal for both direct and chimney venting. 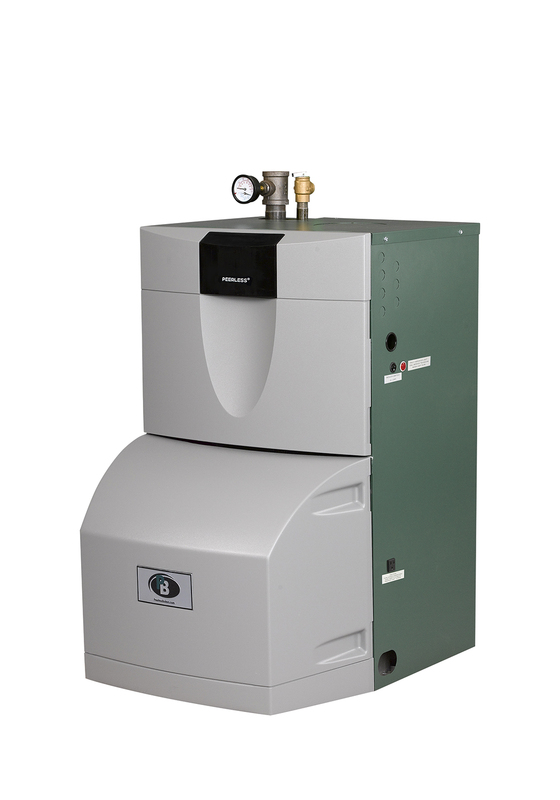 The boiler features a sleek, two-piece molded boiler jacket with removable lens for viewing the operation of the boiler. A non- prorated lifetime warranty on the heat exchanger provides peace of mind for years to come! Burner input based on No. 2 fuel oil and a heating value of 140,000 Btu per gallon. Water ratings based on an allowance of 1.15. Heating Capacity and Annual Fuel Utilization Efficiency (AFUE) ratings are based on U.S. Government tests.